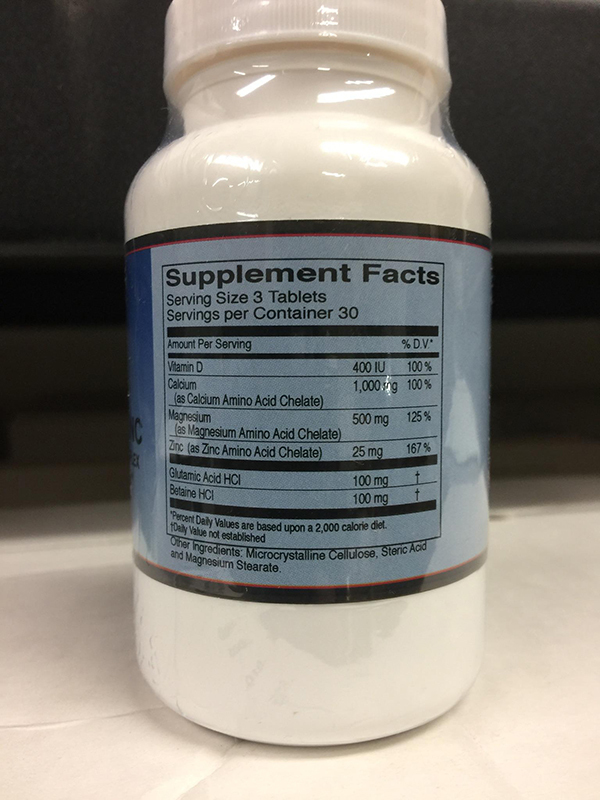 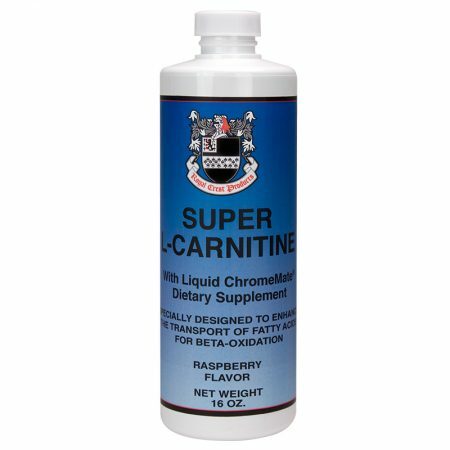 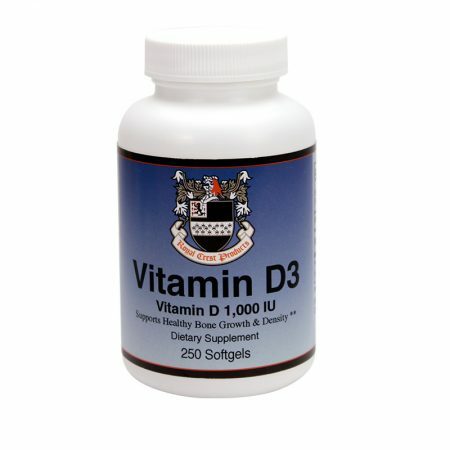 An all-in-one source source for Chelated Calcium, Magnesium, Zinc! 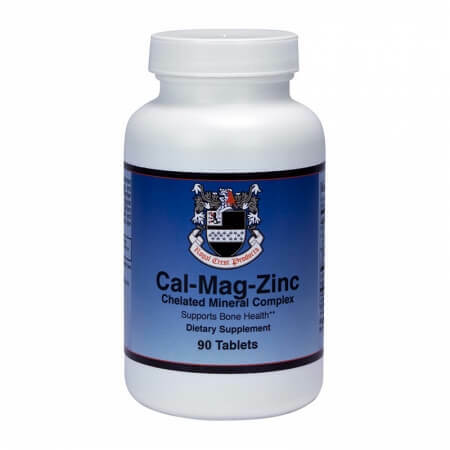 As a dietary supplement, take (3) tablets daily with meals. Microcrystalline Cellulose, Steric Acid and Magnesium Stearate. 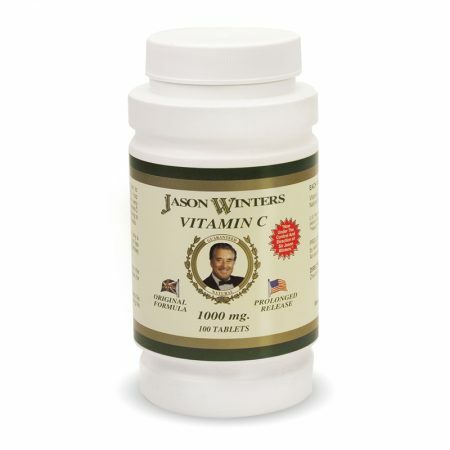 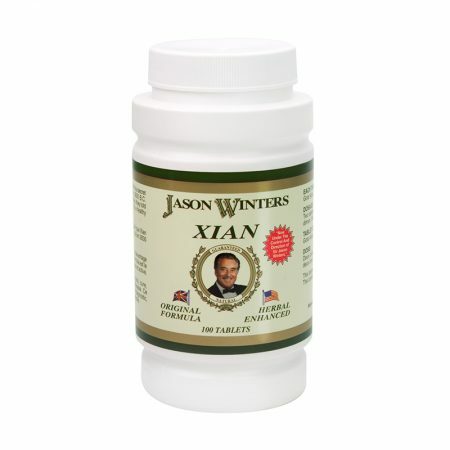 This high potency mineral supplement is not intended for children under the age of 12 years of age.